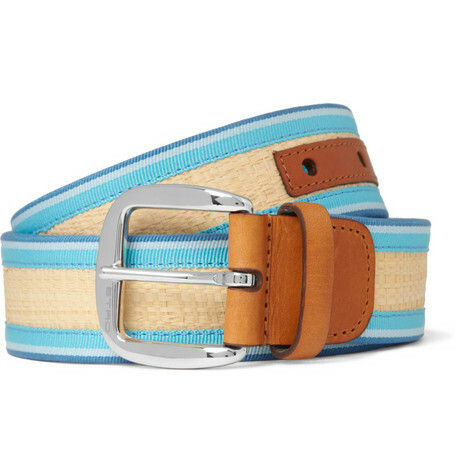 This grosgrain-trimmed raffia belt by Etro is the kind of item you’d expect to see around the waist of some dapper gent at the holy grail of all menswear expos — Pitti Uomo. However, you don’t actually have to be there to channel a similar energy in your home town. 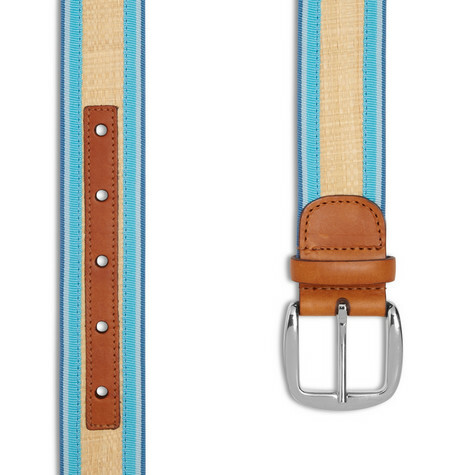 Since you’ll be making a statement while wearing this belt, it’s best to keep the rest of your ensemble rather muted. 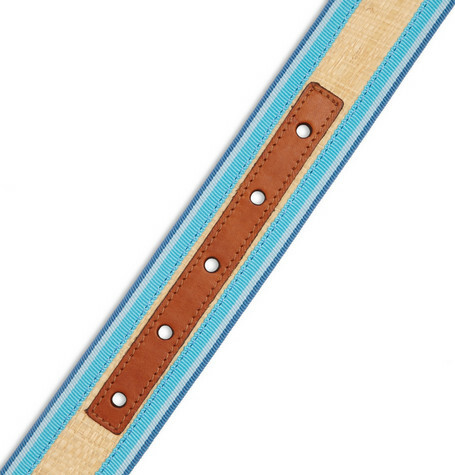 Metal buckle closure. Made in Italy. This entry was posted in Accessories, Belts and tagged Etro. Bookmark the permalink.